Content producers and distributors are welcome! 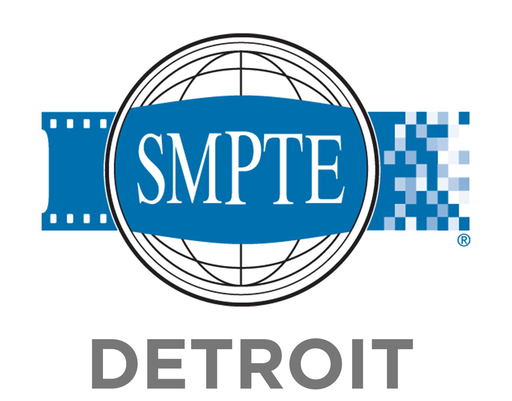 Did you know SMPTE offers Master Classes in Lighting? How about On-Demand Webcasts on Lens Considerations for 4K Digital Cinematography or UHD Television Production? That’s because lighting and lenses should not be taken lightly when it comes to the quality of your production. How often do you consider the importance of the number of frames per second to collect in order to produce the perfect look for your media presentation? This will not be a master class, rather an hour-long primer or refresher that should give techs, engineers, creative service professionals, instructors and students at least one take-away that will make you feel glad you came! Jonathan Kopacz, Owner of Jon Kopacz Photography and Adjunct Instructor at The Art Institutes, will present an informative and entertaining look at the photographic connection of lens, lighting and frame rate to motion media. Jon will discuss getting to know the potential and limitations of your equipment, as well as basic camera functions like aperture, ISO & FPS. He will touch on color, motion & stability. The words GoPro and Drones may also come up before opening the session to a Q & A discussion. Jonathan Kopacz earned a Bachelor’s of Digital Photography with a Focus on Commercial Multimedia from the Art Institute of Michigan and has been a professional photographer for more than eight years. He is a board member of the Michigan chapter of the American Society of Media Photographers (ASMP). The Art Institutes is a system of over 50 schools across North America. They provide hands-on education in the creative and applied arts by offering master’s, bachelors and associate’s degree programs as well as non-degree programs. With respect to the motion media industry, the Art Institutes provide an important source of media arts professionals that include audio engineering, graphic design and animation. Meeting starts at 7:00 PM following Manager’s dinner (5:30PM) at Ruby Tuesday, 39581 Twelve Mile Rd, Novi, MI 48377. All are invited to join us.